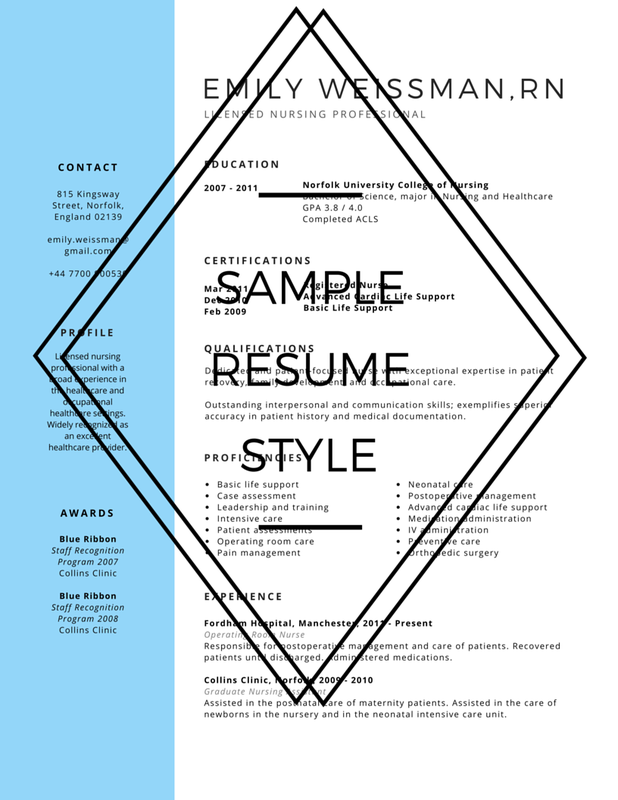 I want my resume created for me, only $65! 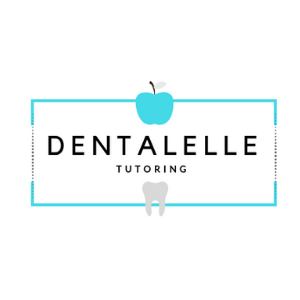 Dentalelle can create a beautiful web site for you - you will have full access to a PDF and WORD document. 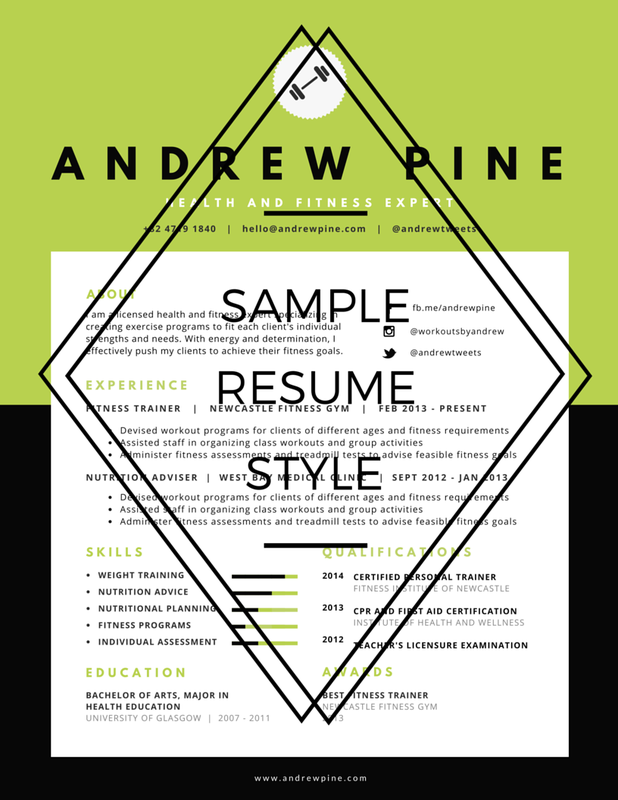 Upon purchase, Andrea will get in touch with you within 24 hours to discuss your resume. Feel free to send any resumes you have started to this email. You will be allowed two edits, tweaks and re-do's if necessary.